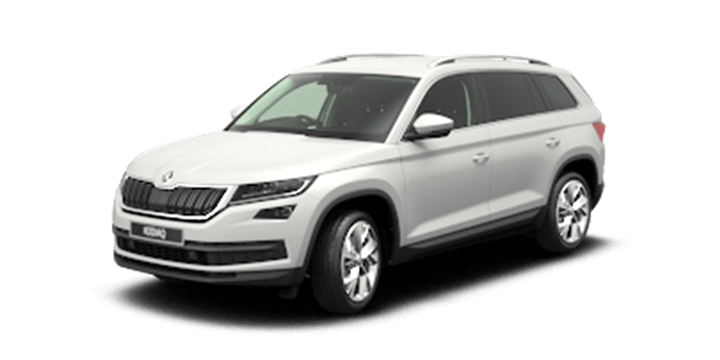 The Skoda Octavia Wagon is a fantastic car for a weekend adventure or for moving house. Many people, enjoy having the skills to pack a boot tetris like and put the rest of us to shame. However, many of us lack the logistic abilities to pack a boot without breaking items, blocking visibility and overloading our cars. Here are five tips that will help you to make the most of your boot space and master the art of packing your car. Packing your car effectively means that you need to maintain control over what is being packed at all times. Each and every vehicle has a load capacity, and you don’t want to exceed that weight. Always factor the weight of your passengers as they will also count towards the vehicle’s load capacity. If you exceed the weight that your car can safely handle, your vehicle will not handle as expected, there will be safety issues and more fuel will be used. Heavy and larger items should be loaded into the boot first, so that don’t crush lighter items underneath them. Items such as this need to be placed in the center of the boot to aid in weight distribution when driving. Softer items can be placed around the heavy item, and it may give you more space to place other items on top. If you stack your items too high, you can easily block your rear vision. Stacking too high can also cause items to touch against windows. In the event of harsh braking or an impact, some higher and looser items can impact against the glass and cause it to break. These kinds of higher stacked items can also act like missiles themselves and cause damage to your passengers or car interior. If you stack a child’s favourite toy at the bottom of the boot and they start crying for it, you only have yourself to blame. Any items that may be required should be packed at the top of the boot to avoid pulling all your bags out on a busy road. Always make use of your cabin storage bins and pockets they will hold more than you think. In the unlikely event that you need your spare, you will struggle if you haven’t packed your boot effectively. Of course, you will have items stacked above the spare, but try to limit the number of items you need to move. Storage bins, bags, and cases are a great way to pack items and yet minimise disruption if they need to be moved. 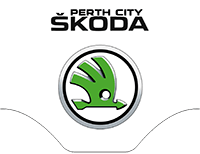 If they are looking for a Skoda Octavia wagon, Perth drivers should contact us. 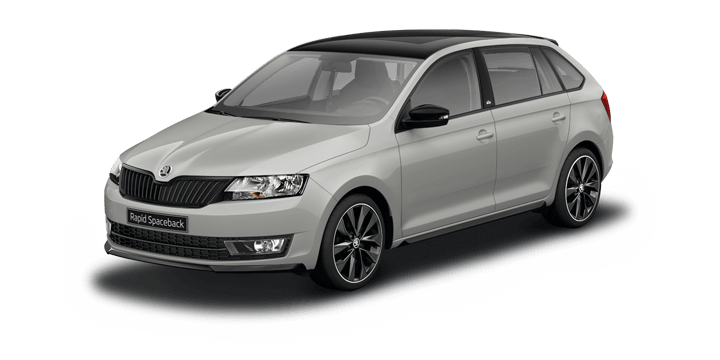 At Skoda Perth, we have a wide variety of new and used cars available for sale including the new Skoda Octavia Wagon. 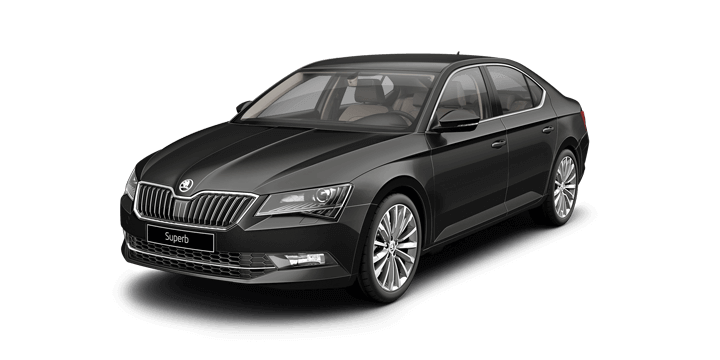 We would like to invite you to join us for a no obligation test drive at your earliest convenience. If you require financing, our rates are very competitive, and repayments can be tailored to suit your circumstances. 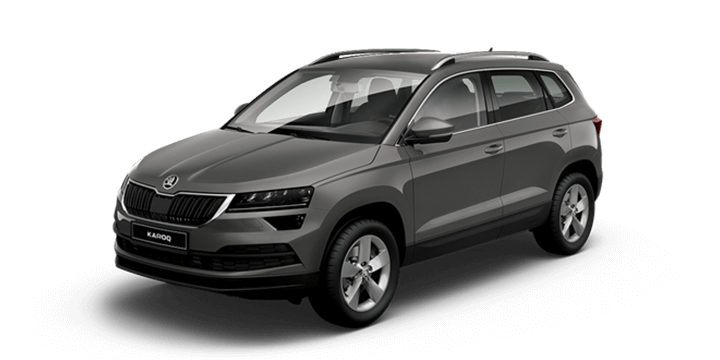 Our sales team are here and standing by to advise you on the latest Skoda Octavia Wagon for sale price, and to any further questions you have.